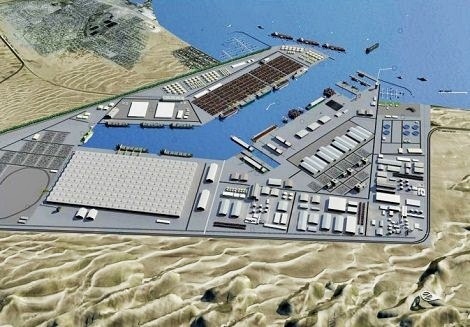 Ambitious Port Plan for Walvis Bay « What Happened to the Portcullis? Computer-generated imagery of what the Walvis Bay North Port will look like when built. 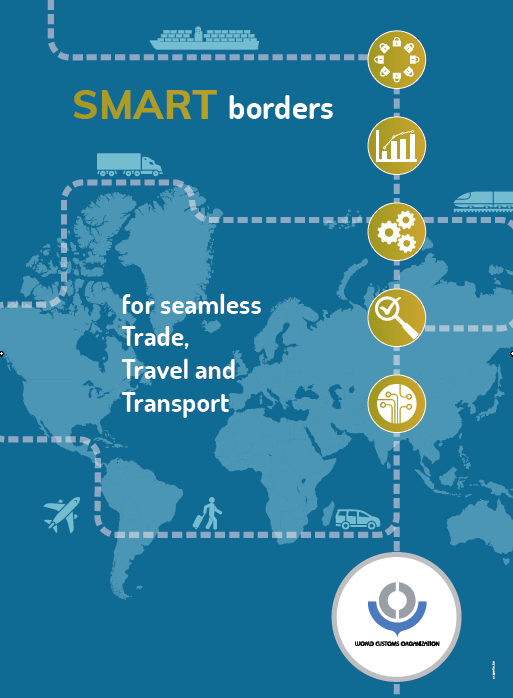 Image courtesy Namport. Far from simply developing a new container terminal, Namport could be bringing forward plans to build an ambitious new port at Walvis Bay to accommodate an expected increase in container and other traffic in the near future. Originally intended as a long-term proposal for the Port of Walvis Bay, the plans may have to be brought forward and, coupled with finance that could come from China, the Namibian port is set to become a real rival for business in the southern and central African region. According to reports in The Namib Times the cabinet has discussed and in principle given the go-ahead to create a new harbour on the northern side of the existing port. It said the new harbour is part of Namport’s strategy of positioning Walvis Bay as the premier port in the region. The plans will require dredging of a deep entrance channel and excavating the land to clear space for the new deepwater basin along with 10 kilometres of quayside for ships to berth.